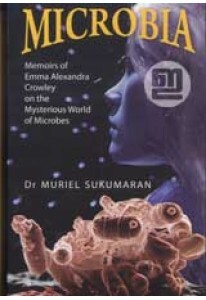 Memoirs of Emma Alexandra Crowley on the mysterious world of Microbes. 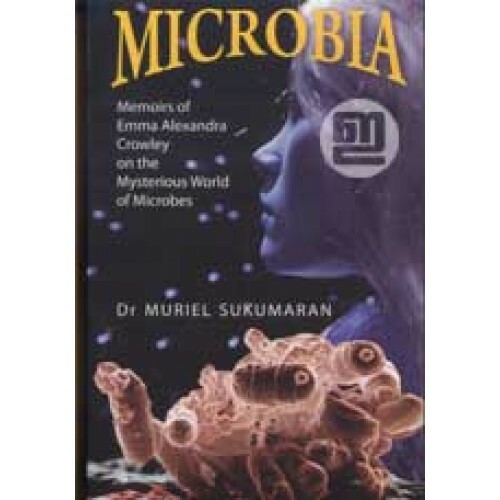 Microbia by Muriel Sukumaran gives a clear and accessible history of man's co-existence with microbes since the beginning of civilisation. Her story features many of the most feared diseases that have plagued humankind, many of which still attack populations all over the world. 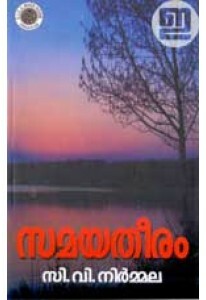 Foreword by M S Valiathan.